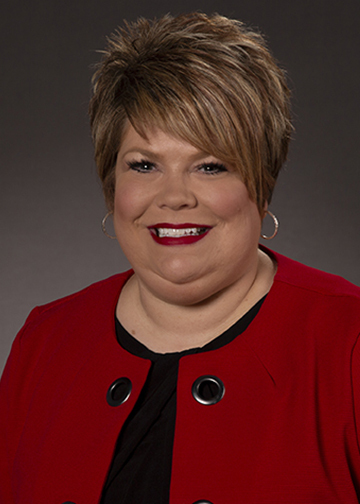 The Vice President for Operations of SSM Health - St. Louis is responsible for assuring effective and efficient operational processes for the behavioral health service line within the St. Louis region in accordance with the Mission and Values of SSM Health. This includes communicating, directing, planning, organizing, and financial monitoring to facilitate the delivery of cost-effective, high quality health care services, in an ever changing and competitive healthcare environment. The Vice President for Behavioral Health Operations will provide leadership and direction for assigned areas and will be seen as a senior leader both internally across the organization as well as in the community we serve. This position will partner with leaders throughout SSM Health to drive initiatives, programs and services to enable SSM Health to deliver on key initiatives. This is a visionary, proactive servant leader with the ability to obtain support and foster an organizational environment that encourages leaders to share leadership, ownership, responsibility, and accountability to accomplish the vision of the organization. Strong management skills to identify opportunities to improve operating efficiency, growth, profitability, and compliance are required. Ensures exceptional affiliation relationships with all SSM and non-SSM affiliated hospitals, clinics, and community service entities. Through the creation of strong interpersonal/professional relationships, sustains existing partnerships and programs and expands them where strategically desired. 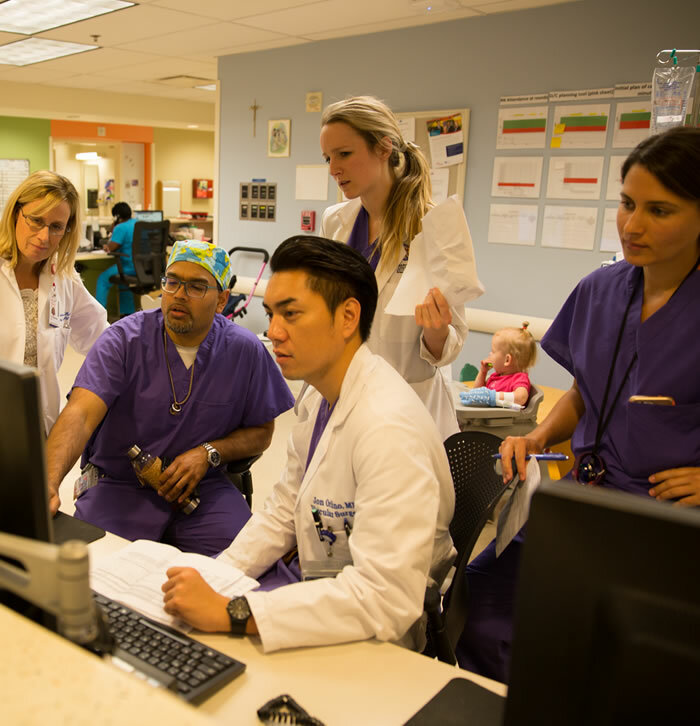 Collaborates with physicians and other members of the health care team to assure alignment of the distinctive patient experience and provision of quality and safe care. Assures engagement, satisfaction and alignment of employees, physicians and executives to assure effective implementation of strategic and operational plans within the assigned entity. Assures patient safety by developing and implementing effective policies and processes that are compliant with TJC and regulatory requirements. Participates in the development and implementation of strategic business plans within the behavioral health service line to achieve clinical, growth, and financial outcomes. Responsible for operationalizing business plans through effective engagement. Assumes fiscal responsibility for the budgetary planning and implementation for assigned areas. Responsible for net revenue of greater than $40 million. Designs and implements processes to facilitate ease of access to SSM Health St. Louis behavioral health services, ultimately leading to growth of behavioral health programs at the SSM Health hospitals and outpatient sites. Participates in the development and implementation of the Strategic, Financial and Human Resource Planning process for the entity. Incorporates CQI principles into daily activity focusing on process improvements, patient safety and premier patient satisfaction. Partner with executives to identify common opportunities for improvement across the region. Establishes and implements key quality metrics as a means to evaluate the quality of patient care. Effectively partners with third-party programs through affiliation agreements to establish and implement standards of care and develop clinical care pathways to progress towards clinical excellence. This includes quality improvement and cost containment strategies. 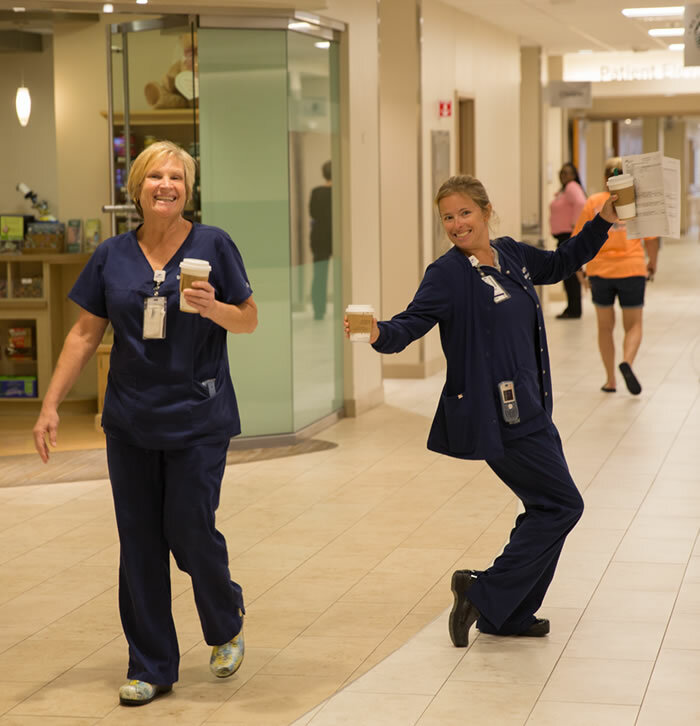 Creates a culture of employee engagement through commitment and accountability as a means to continuously improve the patient experience and a performance oriented culture. Responsible for the oversight of effective human resource management for the assigned areas. Utilizes timely and effective means of informing and updating staff on organizational, system-wide and industry issues. Encourages and provides opportunity for staff input and feedback regarding improvement opportunities. Facilitates an environment that promotes team building and collaboration. Motivates, encourages and empowers staff to achieve personal, team and organization goals. Recognizes individual and team accomplishment. Mentors leaders in career growth and actively cooperates in succession planning. Assists with developing direct reports by providing timely and rich feedback, maintaining accountability, addressing and resolving conflict appropriately in keeping with SSM values, and adhering to a just culture. Creates an environment that supports shared decision making by team members. Directing and administering the operational aspects of the behavioral health service line for SSM Health St. Louis across multiple entities and independent sites. 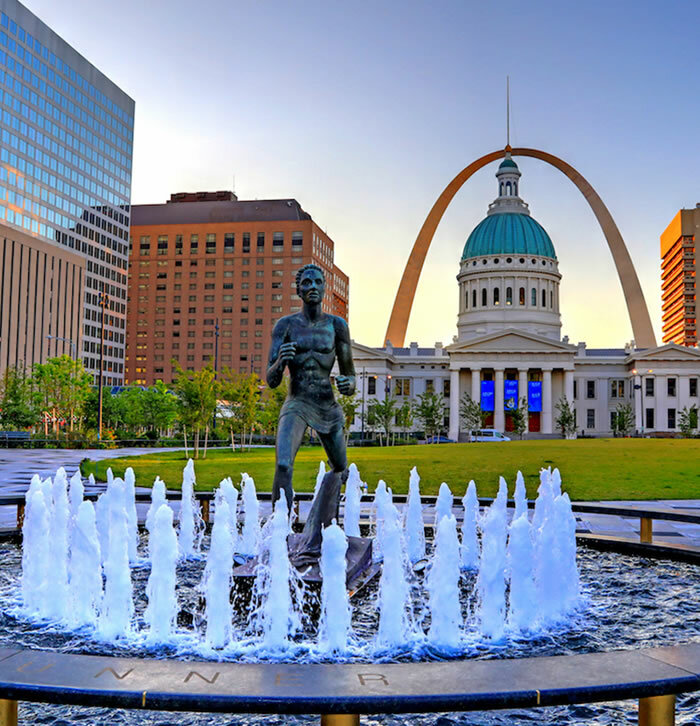 Sites include affiliated SSM and non-SSM hospitals as well as offices and clinics throughout the SSM St. Louis regional market.